Android Pay, Google's very own contactless payment app, is finally coming to the UK 'in the next few months'. The software has already been available in the US since September last year, but it's now getting a global release. The UK version which launch with compatibility with Bank of Scotland, First Direct, Halifax, HSBC, Lloyds Bank, M&S Bank, MBNA and Nationwide Building Society and Google has confirmed more banks and building societies will be added after the app launches. No mention of Barclays yet, but with the its own bPay app and a lack of support of Apple Pay, we wouldn't hold your breath for an appearance on Android Pay. 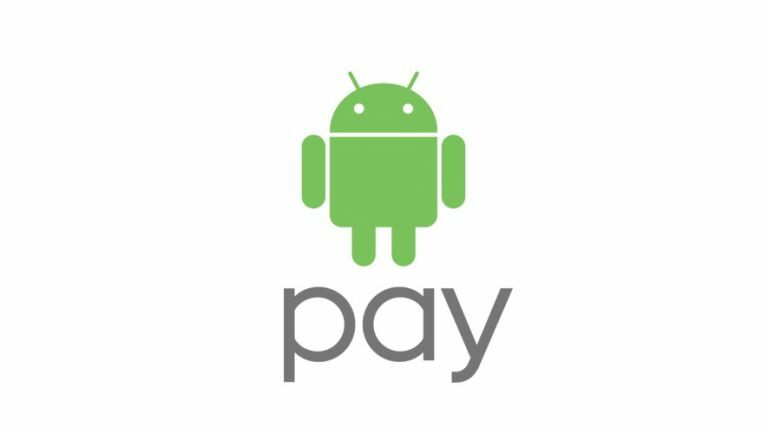 "You will be able to use Android Pay everywhere contactless payments are accepted, including your favorite places at which to shop and eat every day, such as Boots, Costa Coffee, Waitrose, and more," states a post on the Official Android Blog. "You can also tap and pay as you go across London on the Tube, buses and trains, using Android Pay with Transport for London (TfL)." iOS users haven't had to be so patient thanks to the global availability of Apple Pay, and third-party apps such as Barclays' bPay have been available for Android for a little while, but it's comforting to see a proper Android focused NFC app coming to smartphones in the next month or two. Samsung Pay has also been doing the rounds since its launch last year.